After Last Season, hands-down, is the worst movie I’ve ever seen. I could easily see it being nestled warmly among the top-ten worst films in history. Just… just watch the trailer. Yes, that is a real movie, one that actually played in theaters. Granted, it was only four theaters, and the production company called and told the theaters to burn the prints because it wasn’t worth the cost to ship them back, but still, it had a theatrical run. If you had to ask me what this movie was about, I could only tell you that it vaguely has something to do with… something. I can’t really describe it. It honestly must be seen to be believed, and one that must be fast-forwarded to actually complete it. Overall, it took me about three days to make it all the way through. About eight minutes in, I had a splitting headache and was holding my head in my hands, wondering if what I was watching was real. Surely, this is all a joke, I told myself. These characters are going start into a dance number or something soon, to let me know that it’s all going to be okay, right? Wrong. There’s a series of murders, maybe, even though we really only see one that I can remember, and it’s a character who’s never give anything to do other than sit in a chair and talk on a phone. Then some other characters get together to do some vaguely scientific stuff with chips that allows one to see into the mind of the other. I think. There’s a lot of seemingly pre-1985 CGI segments that take up almost half of the movie’s 90 minute run-time and are an absolute slog. If you do actually watch the movie, you’ll definitely fast-forward these sequences as pretty much nothing happens. Supposedly the girl can see the murders happening, but none of this is ever really explained or fleshed out in any way. Also, there’s a ghost. The movie is also full of inane conversations that have absolutely no baring on the plot whatsoever, and inexplicable shots of inanimate objects, like chairs and walls with paper taped to them. An MRI machine — actually, a bunch of cardboard boxes covered in butcher paper — is the focal point of an early, terrible scene. You may have watched the trailer and wondered to yourself: How much could that have cost them? Apparently it cost $5,000,000. No, I didn’t insert too many zeroes. It’s clear that director Mark Region is terrible with money. 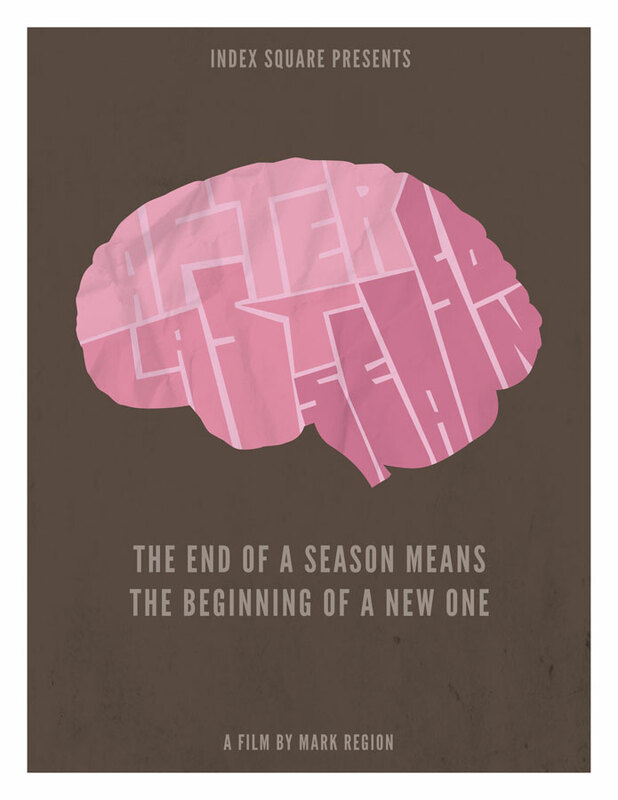 After Last Season is essentially a series of scenes that have no real connective tissue. Cardboard boxes and low-rent props abound. Echos of traffic can be heard any time there’s a moment of silence. The entire movie seems to take place in a warehouse with bare exposed bulbs, even though it’s supposed to be a school and a corporation’s headquarters. See this film is you want to feel what it would be like to actually go crazy. A word of caution, though: If you do watch, make sure someone’s nearby, because you’ll need them to drive you to the hospital when your brain explodes.